© 2011 VŠMU, 16:9, color, 6 min. The story is about Siamese twins who fight each other inside but also outside the boxing ring. Because of their disability, they have to share both professional and private lives, but each one of them sees things from a different perspective. 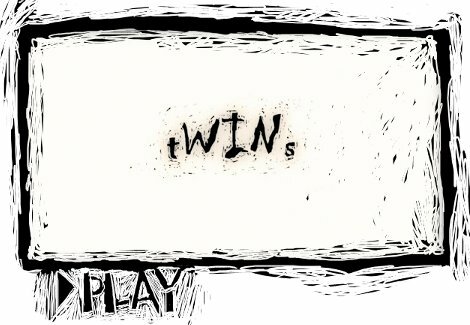 Twins is an animated film about brotherly love and its limits.